It's Official: Ennis And Dillon's Preacher Heading For AMC. Big Batman VS Superman Casting News! Heisenberg is out, Eisenberg is in! That’s right Jesse Eisenberg has been cast as Lex Luthor in the upcoming Batman VS Superman from Warner Bros. This puts months of speculation to an end but now opens up the floor for debate about how the Oscar-nominated Social Network star will do in a role quite unlike any he has ever played before. 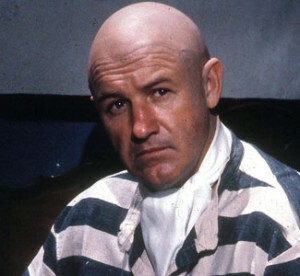 Luthor has previously been portrayed on the big screen by Hollywood legends Gene Hackman and Kevin Spacey. 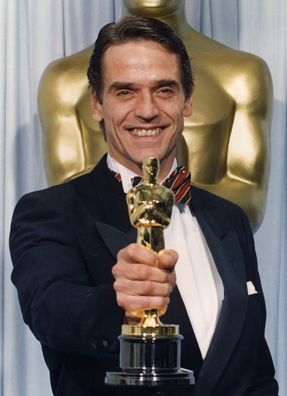 A star of numerous acclaimed film and television roles, Irons won the Academy Award for Best Actor in 1991 for his portrayal of Claus von Bülow in Reversal of Fortune. According to Empire magazine Snyder has shot some early footage for Batman VS Superman but with the majority of the film still to be completed the release has been pushed back to May 2016. The increasingly all-star cast of this dream project now includes Ben Affleck as Batman and Gal Gadot as Wonder Woman, while the stars of Snyder’s Man of Steel Henry Cavill and Amy Adams will be reprising their roles of Superman and Lois Lane. Also returning from Man of Steel will be Laurence Fishburne and Diane Lane. What do you think of this news? Will Eisenberg make a good Luther? 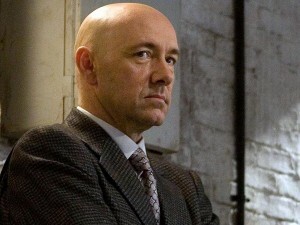 Would you have preferred Bryan Cranston after all? Let us know! Prolific writer attempting to slowly take over the internet through various explorations of cinema, heavy music and everything in between.